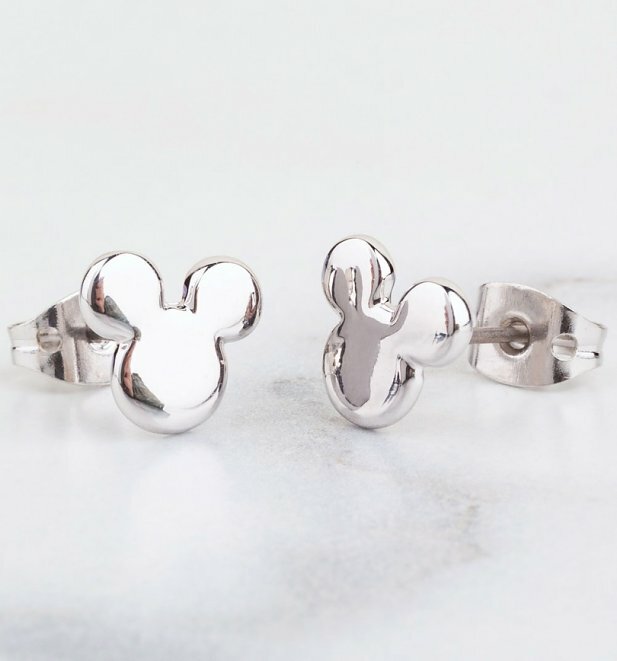 The Disney Couture Classics collection brings together all those magical moments from the most loved, classic Disney fairytales and characters, combining them with beautiful, innovative intricate design details in this premium, nostalgic range. 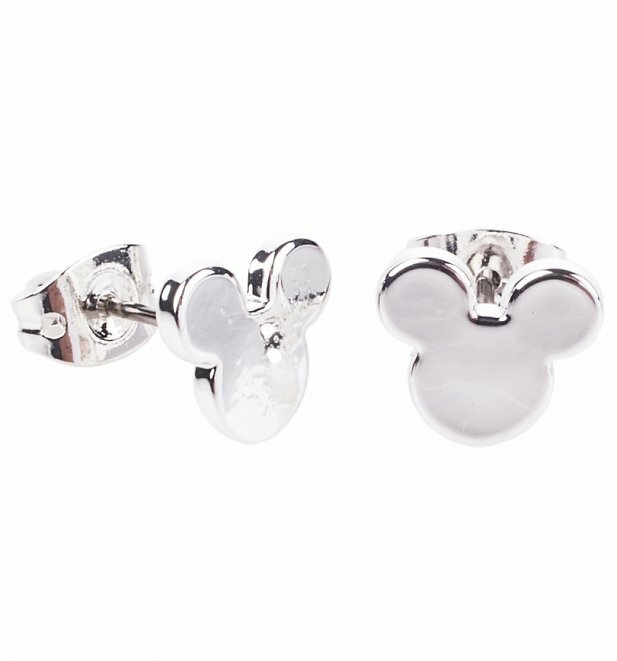 This super cute pair of White Gold Plated Mickey Mouse stud earrings are the perfect accessory for any Disney fan! 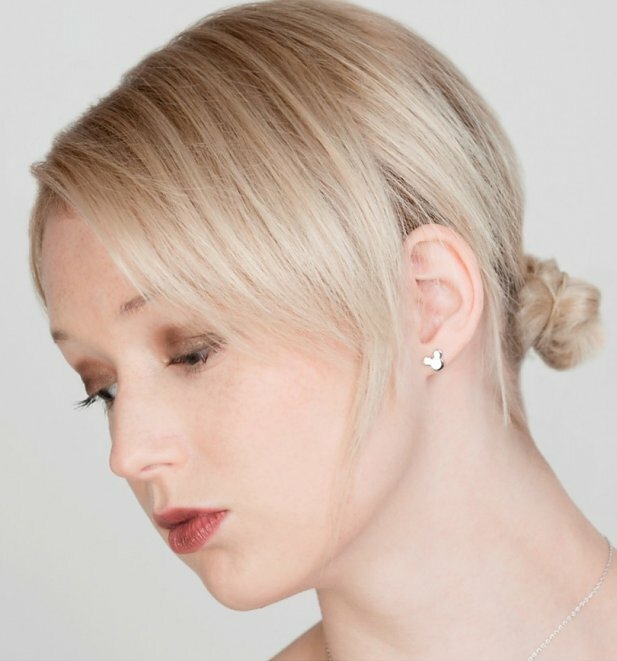 Simple yet classy! Please note that due to hygiene reasons this item in non-returnable. 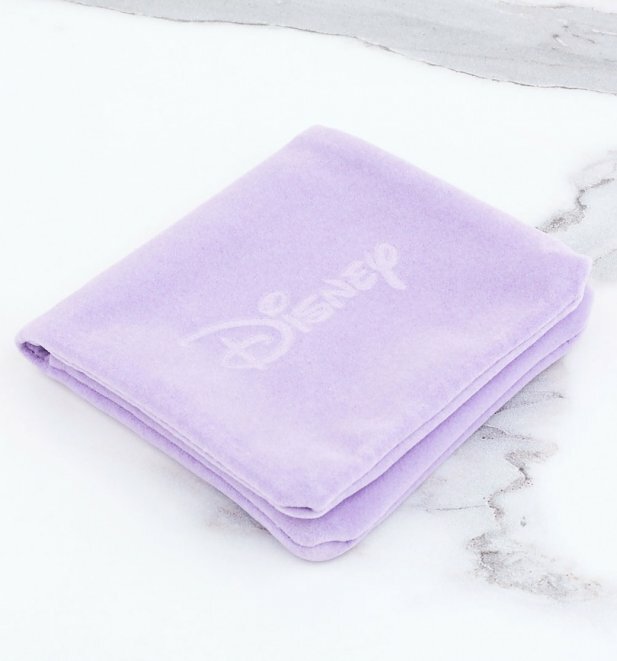 Review: Great gift! Look exactly like the photograph. 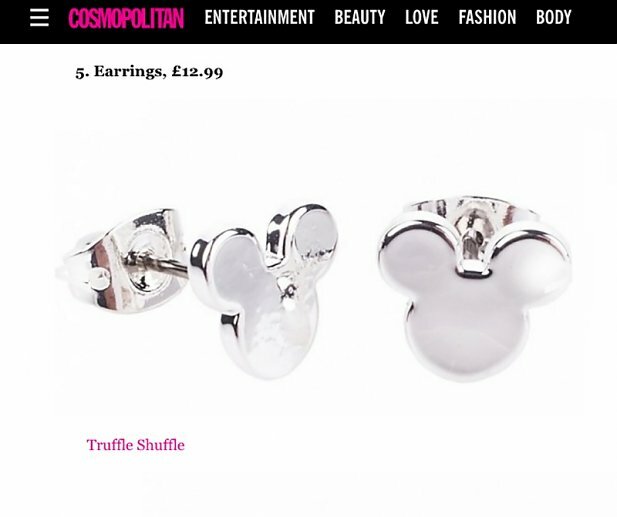 19648White Gold Plated Small Mickey Mouse Silhouette Stud Earrings from Disney by Couture Kingdomhttps://www.truffleshuffle.co.uk/product_images/TS_White_Gold_Plated_Small_Mickey_Mouse_Silhouette_Stud_Earrings_from_Disney_Couture_14_99.jpg14.99GBPOutOfStockGBP/women/movies/accessories/cartoons/disney/gifts-for-her/fairytales-and-books/gifts/cartoons/cartoons/minnie-and-mickey-mouse/disney-gifts/disney-couture/accessories/jewellery-and-watches/accessories/jewellery-and-watches/earrings/silver/gifts/jewellery/in-the-press/mickeys-90th-anniversary14.9900The Disney Couture Classics collection brings together all those magical moments from the most loved, classic Disney fairytales and characters, combining them with beautiful, innovative intricate design details in this premium, nostalgic range.